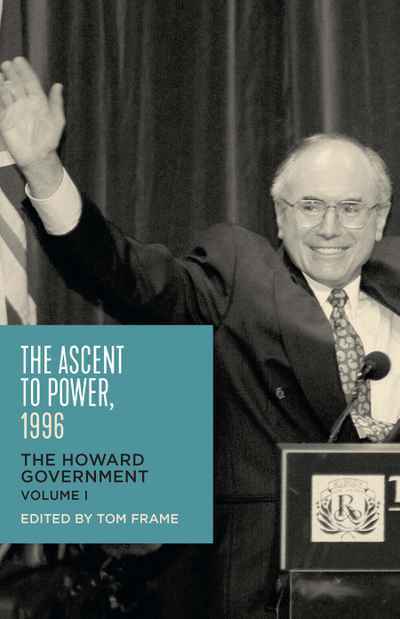 The Ascent to Power, 1996 takes a critical look at the Howard Government’s rise to power; its policies and priorities, successes and shortcomings in what Paul Kelly calls the ‘foundational year’. This first of four volumes on the Howard Government’s nearly 12 years in office draws on unpublished documents from John Howard’s papers held at UNSW Canberra. It covers the 1996 election, relationships with the Australian Public Service and Senate crossbenchers, reversing the budget ‘black hole’ and gun law reform following the Port Arthur massacre.